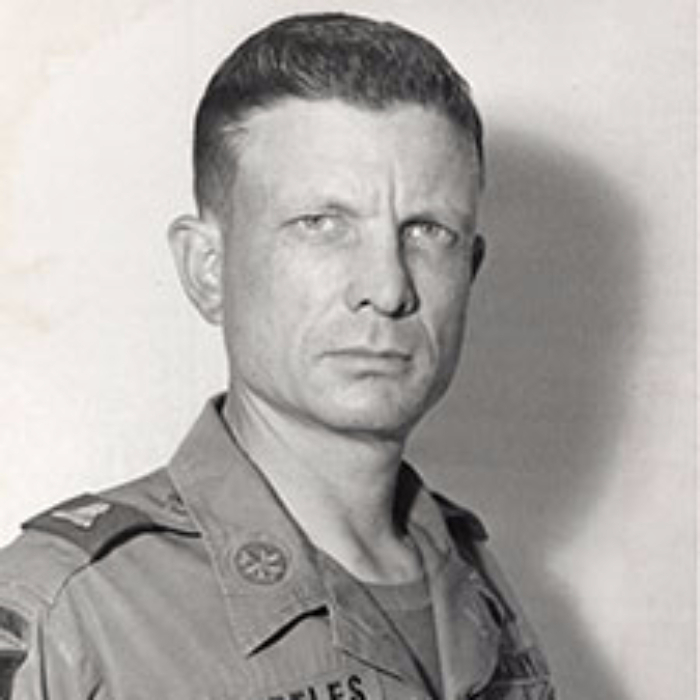 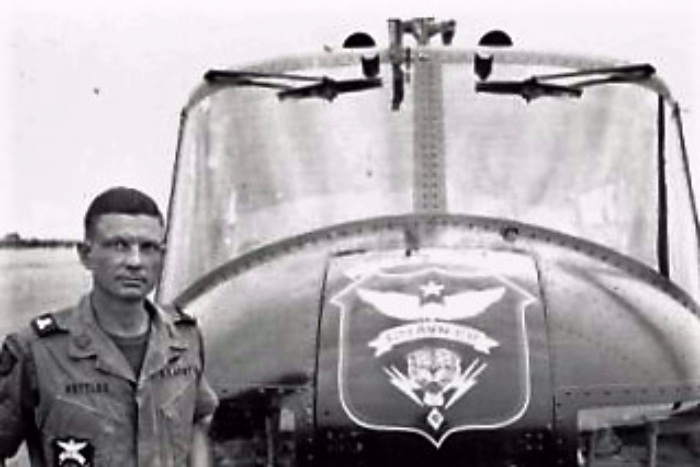 This page is dedicated to Lieutenant Colonel Charles Kettles the recipient of the Medal of Honor for his heroism in Vietnam. 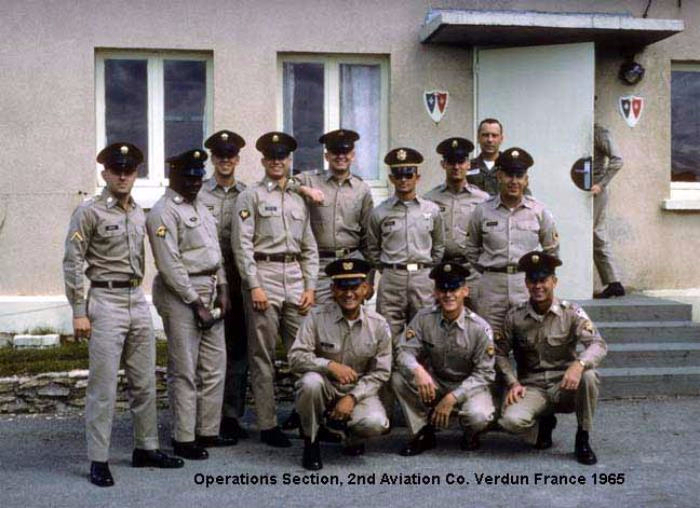 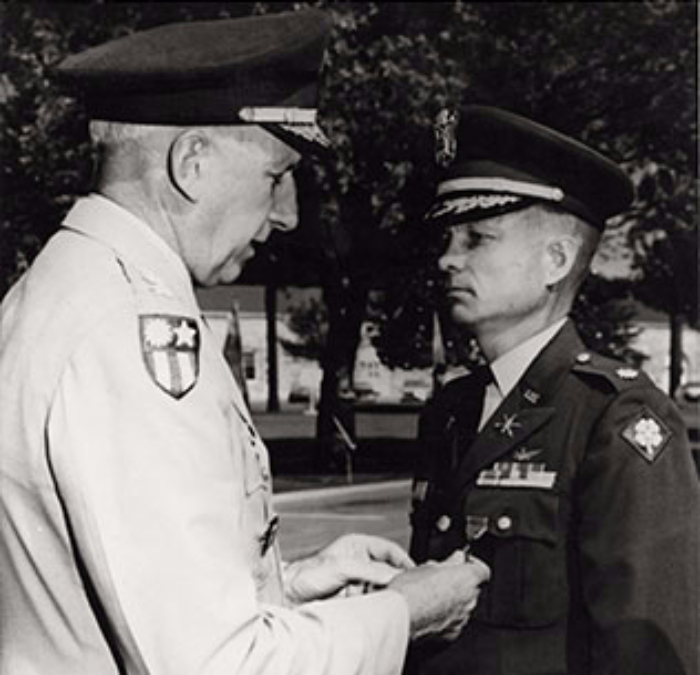 Prior to his deployment to Vietnam, LTC Kettles was the Officer In Charge of Airfield Operations of the 2nd Aviation Command in Verdun, France. 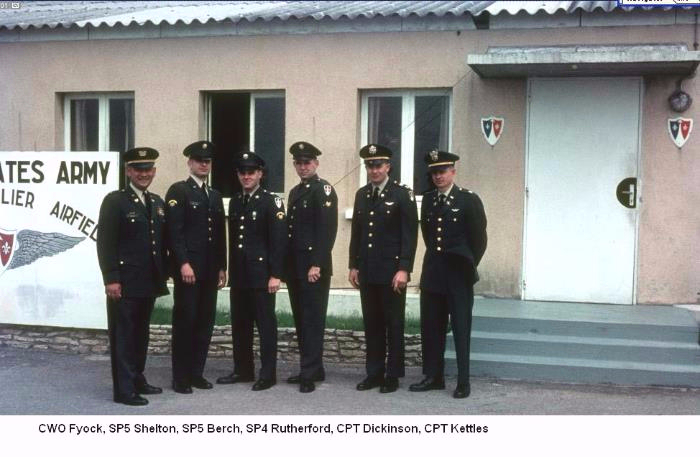 Thank you for your service to our country. 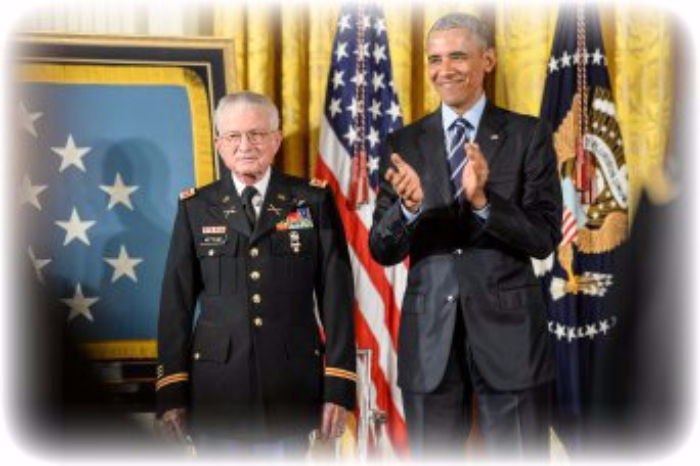 Click on the link below to read his recent biography.